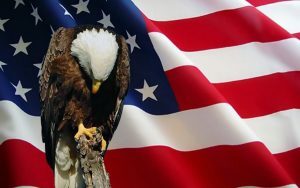 “On this Memorial Day”…The Harris Peppe Team at NaplesRealEstate.com would like to invite you to join us as we honor the brave men and women who have given their lives so selflessly over many generations which allows us the privilege to live in a country committed to freedom. It is our deepest prayer that we live a life worthy of their sacrifice. As you go about the activities of this weekend; celebrating with a picnic, a family reunion, or a backyard barbecue, I only ask that you will take the time to honor all those who served, especially those who have given their lives so that we can all pursue a life of happiness and free choices. A prayer of gratitude to all those who stand guard today…wherever you are in the world, please come home soon, safe and sound. Let us also not forget to offer up a prayer to those who have lost a loved one…the families who mourn their lost heroes must be comforted by our nation’s commitment to freedom! Amen.